Verv, the Google-mentored start-up behind a cutting-edge smart energy hub and green electricity sharing platform, today announced that it has raised over £6.5 million in its Series A round led by environmental fund Earthworm. Earthworm has invested £5 million in Verv’s pioneering IoT and renewable energy trading technology that could drive down household electricity bills and carbon emissions by over 20%. Other investors in the round include European innovation engine for sustainable energy, InnoEnergy, Crowdcube, and international energy and services company, Centrica. Verv will use the investment to continue its push into global markets, leveraging its growing footprint in Europe, the Middle East, and Asia, supported by further development of its three-phase electricity smart hub which enables huge growth in reach by providing compatibility with even more buildings. 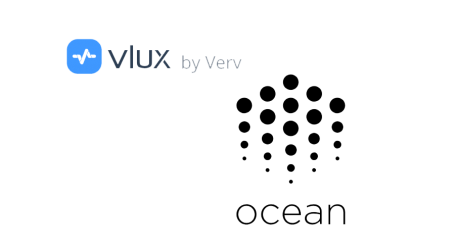 Verv will also be scaling up its peer-to-peer energy trading pilots and taking its technology to new markets ready for commercial application, as well as expanding its internal home control system for the next generation of smart home energy management systems. 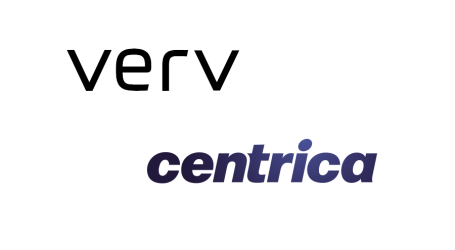 Verv’s customers include British Gas, PTT, and Dubai Electricity & Water Authority. Verv conducted the UK’s first peer-to-peer trade of energy on blockchain technology last year at one of its pilot sites in Hackney, London where its cutting-edge energy trading platform is being brought to life. 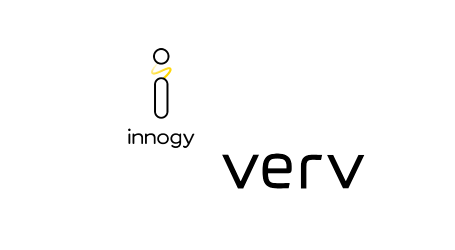 Sustainable accelerator InnoEnergy will support Verv with its impressive IP roadmap which already consists of 7 filed patents for its AI and blockchain technology, as well as connects the team to market and commercial opportunities across Europe. 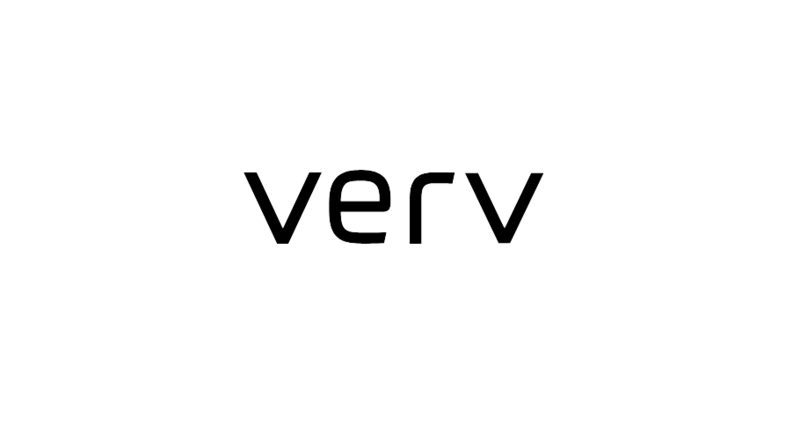 Verv’s technology reads data up to five million times faster than a smart meter, enabling it to identify unique energy signatures and unlock real-time consumption and cost per appliance, amongst other smart home features, to help drive behavioral change in the home. Taking the smart home one step further, Verv has created a peer-to-peer renewable energy trading platform based on blockchain technology. The trading platform allows homeowners with renewable energy generation like solar panels to sell surplus energy directly to their neighbors at the best economic value for both parties. This enables green energy to become more readily accessible and affordable to the masses and also incentivizes the uptake of renewable energy by offering owners a return on their investment, a particularly important point given the end of the feed-in-tariff.